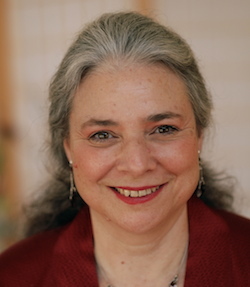 Acharya Eve Rosenthal and Acharya Eric Spiegel discuss queer dharma in Shambhala and their upcoming retreat at Karme Chöling with host Shelly Webb. Join us for this free, interactive community event. This is the first in a series of live queer dharma events. There is no charge, but please register to reserve your spot as space is limited. You'll get an email confirmation and we'll email you the link for the live session, which begins at 2pm Atlantic (that's 1pm Eastern, 10am Pacific, 7pm in Central Europe).